UPDATE: As of Friday morning, the Cranston Fire is at 11,500 acres and reduced to 3% containment. Resources have been increase to 1393 personnel. The Cranston Fire does not poise a threat to Big Bear. 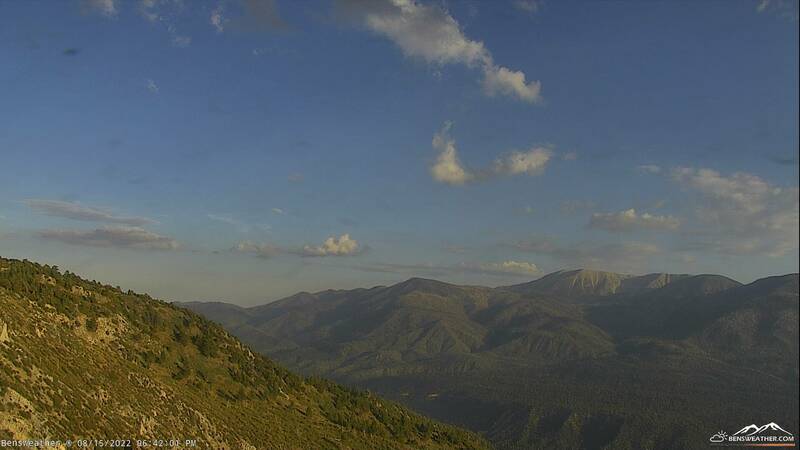 Smoke will still be visible in the Valley today. UPDATE: As of Thursday evening, the Cranston Fire is at 7,500 acres and 5% containment. Resources have been increased to 1063 personnel. We are seeing smoke and, in some areas, ash from the Cranston Fire, which started yesterday at approximately 12 noon, east of the Cranston Fire Station. An arson arrest was made by Cal Fire Law Enforcement. Brandon McGlover, 32, of Temecula has been arrested for allegedly setting multiple fires in southwest Riverside County on Wednesday. 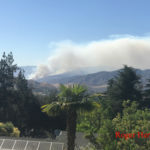 One of the fires McGlover allegedly started is the Cranston Fire, which is actively burning on Federal land in the San Jacinto Ranger District. The Cranston Fire is at 4700 acres and 5% containment. 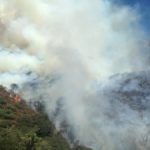 Evacuation orders are in place for hundreds of residents including residents of Idyllwild. Five residential structures have been destroyed. 688 firefighting personnel are assigned to the fire. Although not a threat to the Big Bear, the shift of wind direction is bringing drift smoke from Cranston Fire into our Valley.